I know that many lament the slow decline of traditional high-end hi-fi, perhaps best exemplified by the funeral that was the Venetian Las Vegas at the 2017 Consumer Electronics Show. But for people who, like me, just want good sound for not a lot of money, it’s a great time to be an audiophile. When I travel to Munich, Germany, later this month for the 2017 edition of the High End show, I expect to see a wide variety of hardware that fits neatly within my budget and my current listening habits. Over the past year, I’ve listened to music almost exclusively via Tidal HiFi, the service that losslessly streams CD-quality (16-bit/44.1kHz) files. It’s changed the way I listen to and discover music, and I assume that most streamers and digital-to-analog converters to be introduced will be Roon Ready, while also having built-in support for Spotify and Tidal. I also expect that ESS Technology’s newest Sabre Pro chips, such as the ES9038Pro, will find their way into dozens of products. Boasting a 32-bit, eight-channel architecture and featuring up to 140dB of dynamic range, the ES9038Pro is a shoo-in for any top-flight DAC. While the chipset will undoubtedly appear in silly-expensive five-figure DACs, take heart -- the ES9038Pro has already debuted in Oppo Digital’s Sonica DAC-streamer ($799), which I’m about to review. The thought of letting my 2009-vintage MacBook Pro laptop retire from audio duties is appealing -- the fewer boxes and remotes, the better. I expect MQA to be a hot topic of conversation at High End, in terms of both spec sheets and among the hi-fi press. While many, as some did previously with DSD, proclaim the format’s sound quality to be transcendental, there appear to be growing concerns about the veracity of MQA Ltd.’s claims -- from reviewers such as SoundStage!’s own Doug Schneider, as well as engineers and recording professionals. I have no thoughts on the subject because so little of my music -- much of which falls into the decidedly nonaudiophile categories of electronica and pop -- is available in high resolution. Whether MQA is any good remains to be seen and, more important, heard -- and at High End there will be no shortage of manufacturers with MQA-compatible hardware to peddle as the Next Big Things. 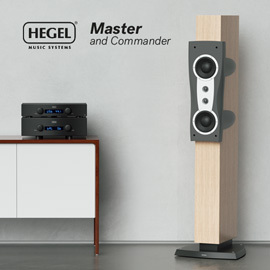 I’m also excited about the introductions of new, passive speakers at High End. 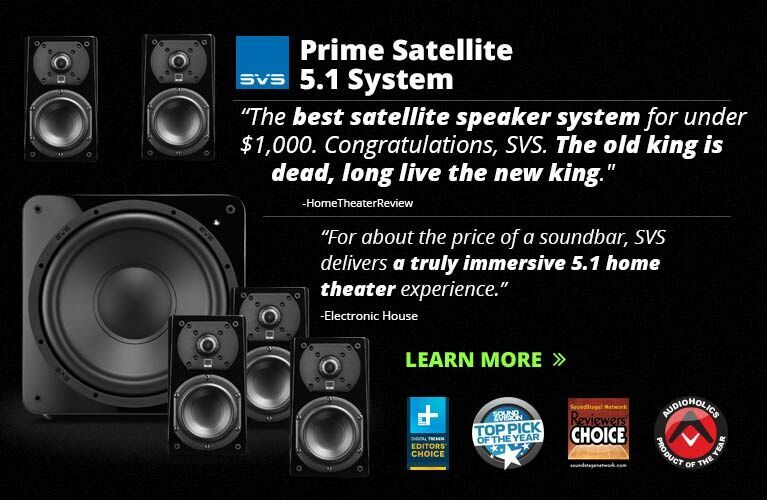 I have it on good authority that multiple big-name manufacturers will be updating their lines of affordable speakers, with plenty of models to choose from between $500 and $3500/pair. 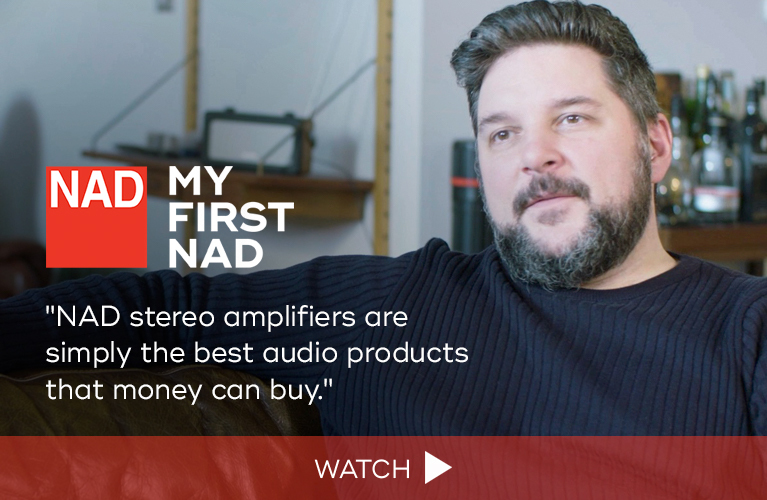 I used to think that audiophiles needed to spend about $5000 for a pair of fullish-range speakers that sounded and looked excellent, but these days I’m not so sure. Revel’s Concerta2, Dynaudio’s Emit, and Sonus Faber’s Principia lines all start below $1000/pair, with flagships retailing for $2000/pair or less. This segment will only continue to heat up. Speaking of which, Elac deserves a shout out. Under the direction of Andrew Jones, whose glittering design résumé includes speakers for KEF, TAD, and Pioneer, Elac seems to have been on a roll the past two years. 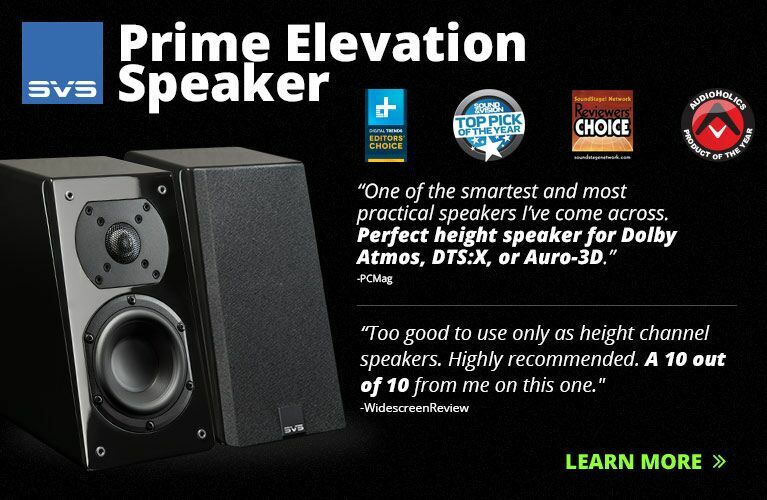 First came their budget Debut line, which tops out at $599.98/pair for the floorstanding F5, followed closely by the Uni-Fi series, whose UF5 Slim model retails for $1498/pair. 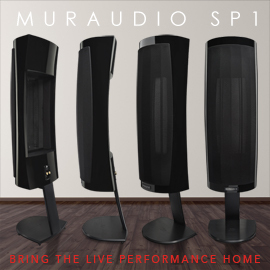 Then, in January, at the 2017 Consumer Electronics Show, the German company announced their Adante line, anchored by the AS 61 ($2500/pair), and accompanied by center and floorstanding siblings. SoundStage! 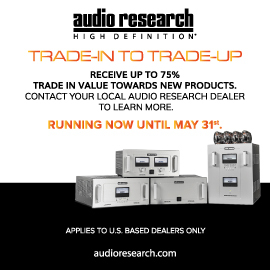 has tried many times to secure review samples from Elac, but no reply. Hopefully, I can encourage Andrew Jones to temporarily part with a pair of Uni-Fis or Adantes so that I can run them through their paces. My bet is that we’ll find out more about the Adante line in Munich. Then there’s Devialet. Every product we’ve reviewed from this French company has earned a Reviewers’ Choice award. I’ve raved about both their Expert and Phantom products, and predicted that, in one form or another, they’d go on to rule the world. 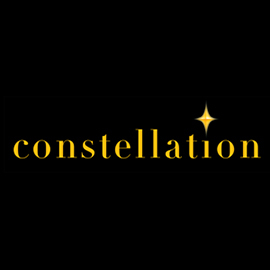 In late 2016, that prediction seemed about to come true when Devialet raised €100 million in funding from investors such as carmaker Renault, electronics giant Sharp, Jay Z’s Roc Nation, and electronics giant Foxconn Technology Group. Let that sink in for a moment. 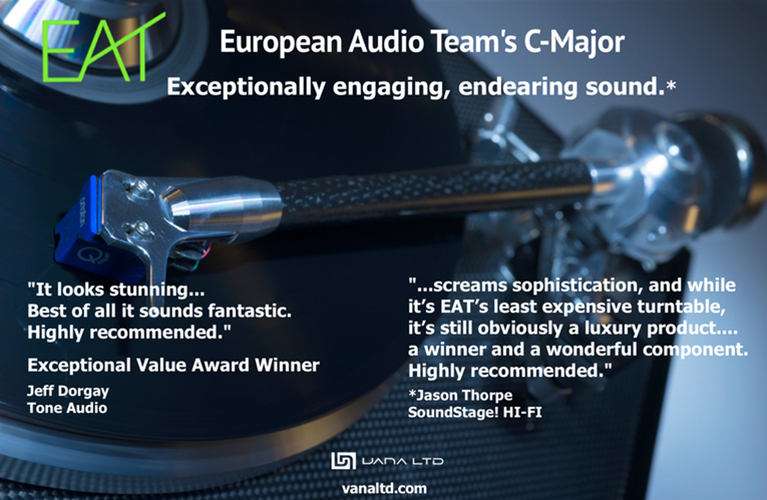 This is a hi-fi company whose very first product was released in 2010, and that continues to fight the popular audiophile misconception that state-of-the-art sound can be produced only by monolithic loudspeakers driven by a rack full of massive electronics. I suspect, however, that Devialet’s audiophile business is about to be pushed to the back of the bus to make way for the commercialization of their intellectual property into mass-produced automobiles and consumer electronics. Audiophiles are not exactly a progressive bunch, and it would behoove Devialet to drive broad exposure to their brand rather than to keep catering to eccentrics such as ourselves. It will be interesting to see if Devialet has any meaningful presence at this year’s High End. In the meantime, my review of their Expert 130 Pro DAC-integrated amplifier, and Doug Schneider’s review of their Gold Phantom, will be published in the next two months. While I hope that Devialet adds to the Phantom line -- Platinum, anybody? Phantom Mini? -- I’m almost positive that we’ll see the introductions of some competing all-in-one streaming speakers. Dynaudio has made a concerted push into the arena with their Xeo and Focus XD lines, while KEF’s new LS50 Wireless ($2199/pair) has further blurred the lines between traditional hi-fi and luxury consumer products. This space is still in its infancy, due to the sheer amount of investment required to formulate a competent product -- just think of the number of software engineers required to develop DSP profiles, an iOS/Android app, and hone their reliability. I can’t wait to see what’s next. Pick any of the above reasons to explain my giddiness about heading to Munich. Given the postmortems about CES 2017, all signs point to High End 2017 being the biggest yet. High End runs from Thursday, May 18, through Sunday, May 21. Expect SoundStage!’s four-man team of publisher Doug Schneider, editor-in-chief Jeff Fritz, associate editor Brent Butterworth, and me to be posting plenty of timely coverage on our sister site SoundStage! Global, starting on day one.